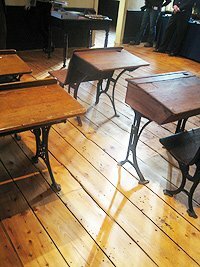 Help map New Jersey (and surrounding areas) Historic Schoolhouses! It’s growing everyday – and it’s FREE. A great new mapping effort. We’re looking for people to post information regarding any old one room type schoolhouses that you know of in and around New Jersey. Using Google Maps in a collaborative effort, it is the intention to create a workable map whereby all historic schoolhouse preservation efforts, program efforts, and build an online network of New Jersey historic schoolhouses. If you know about a school, please feel free to post a comment to the blog. Feel free to reach out to others via the comment section as well. You can also feel free to post or update a location on the map directly. We’re busy posting as many of the schoolhouses that we know and hope it continues to grow. TELL YOUR FRIENDS! PASS IT AROUND. In partnership with county and local historical societies, sometime in 2009, the Historical Society of the Somerset Hills will be sponsoring a historic schoolhouse symposium. Check their website for updates. Not on the list – just add a comment to this post with your info and it’ll be added. Put the year the school house was built first, then the name. At least 100 years old. If the schoolhouse is PRIVATELY OWNED – please note! All so far on the list are publicly owned/operated. Feel free to write if you have any questions/comments/suggestions. Changed the icon to a nice little schoolhouse instead of the blue pin. Thought it’d look better. We represent the Fishing Creek School No23 constructed in 1888 in Lower Township of Southern Cape May County. The School was purchased by the State and leased to Lower Township. Mayor Mike Beck is forming a non-profit board to restore the school for community use. – Norris Clark, Friends of Fishing Creek School. Washington Valley Community Association, Sue Young, 35 School House Lane, Morristown, NJ 07960, 973-267-3167 Thank you! In the northwestern corner of our state and just south of teh Montageue-Milford Bridge is the c. 1820’s Stone Schoolhouse near George Nelden’s [501 Route 206] Montague NJ 02827. 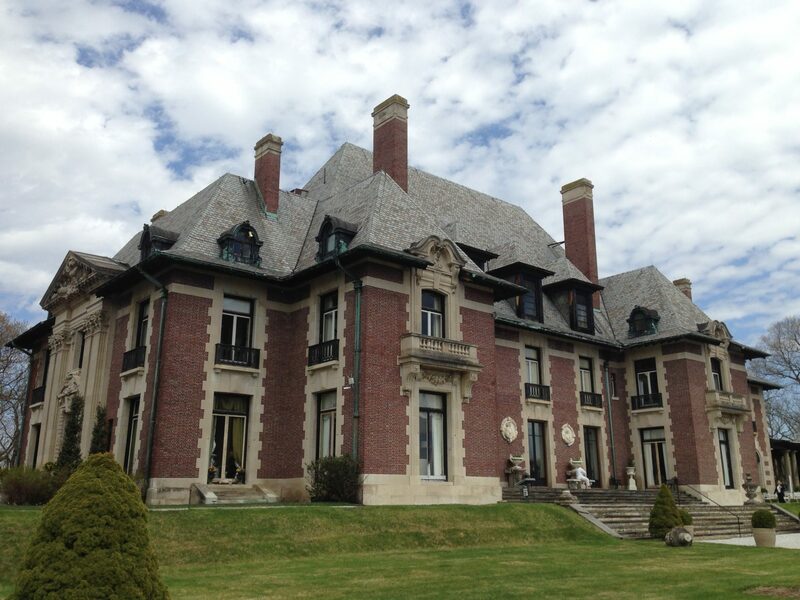 This site is on the NJ State Historic Register and is known now as the Nelden-Roberts Stonehouse. In 1827-1828, John D. Everitt held three month teaching contracts to conduct an English Day School there. The property was acquired in the 1970’s, after having been converted and used as a residence for some time, and is currently owned by the Dept. of the Interior. It is situated within the Delaware Water Gap National Recreation Area and is maintained and exhibited by the Montague Association for Restoration of Community History. A nearby, surviving clapboard schoolhouse was built in the latter part of the 1800’s – called the Brick House School. That is currently a private residence. In 1955, the last one-room schoolhouses still in use in Montague closed and a three-room consolidated school opened along Highway 206, which has been expanded upon and continues to serve as Montague Township Elementary. Ocean Gate School in Ocean County still uses a one room schoolhouse for their kindergarten program. I’ve been told this is the only original one room schoolhouse still operating as a regular classroom in the state. The school and staff are fantastic. The rest of the school complex is within feet of this schoolhouse and is monitored for security purposes. The children are very fortunate to have such a rich kindergarten experience. I own the Ludlow School House of 1840. Very documented with the local historical society. I will be forced to sell it soon. It is 1.5 floor cape cod one room but now divided as it is a private use residence now. 2300 sq ft. 5 bed 2 bath on 1.84 acr. seperate large 3 car garage building. Located in Beavercreek Township of Ohio. If anyone wants a great restore project to further the real deal school house heritage please contact me for details. This is a great family home with history in one of the best school systems and close to shopping however waking each morning is definite peaceful county living. I am giving up my dream so someone else may enjoy! I tried to regular e-mail you but it didn’t go thru?? ?I am a member of the CSAA. I collect old school desks. I would be willing to sell a few due to lack of space. I am very interested how you acquired a one room school house as this is a dream of mine to find one and turn it into a museum. 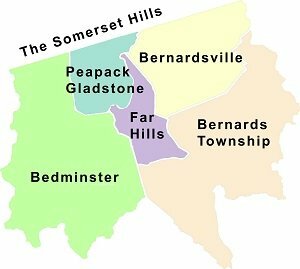 Is Beavercreek Township anywhere near Columbus? ?Any information you may have in finding out about available one room school houses in Illinois or South Eastern Wisconsin would be greatly appreciated. We own an amazing schoolhouse in Union Township, Hunterdon County, NJ. The first school in Pattenburg was built in 1804. The first schoolhouse was replaced by the 1898 schoolhouse which is located in the town of Pattenburg at 588 Main Street. Classes were held here until 1954 (60 years ago). Just purchased the ‘scott school’ in stockton nj. 330 cr 519. Built in 1853. Original school on site built of logs in the 1700’s. Named the scott school because this area of NJ was referred to as scottswood. It was converted into a residence in the 90s. One room large windows floors and 3 seater outhouse all still intact. Teacher was daniel greene. Still researching old manuscripts. Love old schoolhouses. So neat to see so many here! 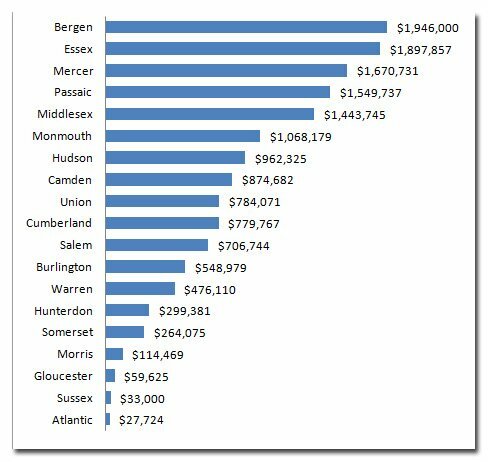 I edit a blog/website for NJ teachers (nj-teachers.com, The NJ Teachers’ Lounge) and would love to have someone put together an article on the one-room schoolhouses of NJ for a teacher audience. Anyone out there who would like to put their knowledge and research to use for this, let me know.